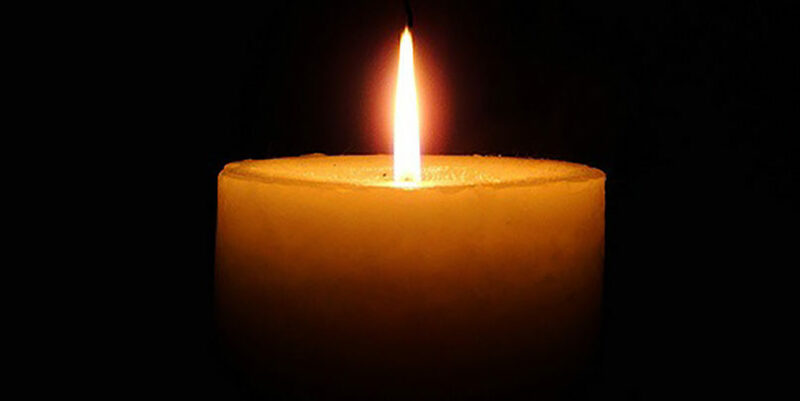 Sonia Cohen, 90, of Hartford and South Windsor, died Jan. 23. Born in Hartford, she was the daughter of the late Samuel and Ida Cohen. She worked for over 50 years at the Hartford Board of Education as an accounts payable clerk. She excelled at calligraphy, loved music and enjoyed attending theatre productions throughout the Hartford area. She was also predeceased by her brothers, Alexander and Edward Cohen. She is survived by her nieces and nephews: Libby and Ben Wallace, Ann and Steven Cohen, Marlene Cohen, Francine Cohen and James Cohen.